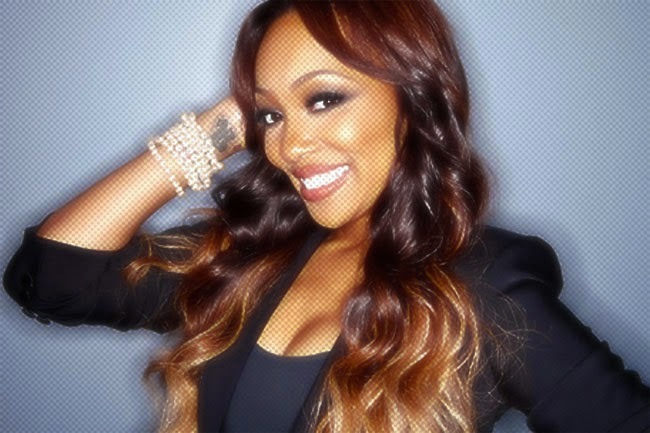 Diva Devotee: [New Music] Monica Returns With "Just Right For Me"
[New Music] Monica Returns With "Just Right For Me"
Monica keeps flopping on me. I'm not talking in terms of sales- though she is flopping at that too. I'm speaking on her decision to keep releasing singles that follow the formula she stumbled upon back in 2003 with the (admittedly great) So Gone. So Gone was fresh for its time. But even then it was only a moderate success- hitting number ten on the Billboard Hot 100. So why does Mon insist on using this style of building tracks over a sample again and again!? GIVE US SOMETHING DIFFERENT DA..M... you know what? I'm not going to get mad. If she's making money from doing this, I'm happy for her.